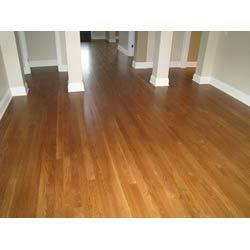 We are leading Trader,Supplier & Exporter of Laminates & Floorings. In order to furnish requisite products to our esteemed clients, we have tie ups with only reliable and well-established vendors of the market. Our products are highly reliable and give a perfect finish to the interiors. Owing to their quality as per the international standards, they are highly coveted in the market. Our product line includes Veneers, Laminates, Wallpapers, Laminated Wooden Floorings, Teak Timbers and Plywoods which are detailed as follows. Catering to the diversified expectations of our esteemed clients, we are offering a wide assortment of Veneers. We are a client centric organization and utmost client satisfaction is always been our main focus. Therefore, we procure our products only form the reliable and well-established vendors of the market. Our products are highly reliable and preferred by the client to their substitutes. 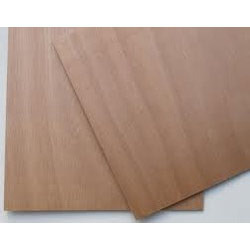 We are offering Three Dimensional Veneers, Core Veneers, Gurjan Core Veneers, Face And Back Veneers and Wood Core Veneers which are detailed as follows. 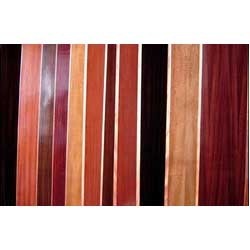 In order to meet the diversified requirements of our esteemed clients, we have brought a wide assortment of Laminates. These products are garnered from the authentic and renowned vendors of the market. While procuring them, our main focus was on the client's expectations. Therefore, our products are highly valuable to fulfill their requirements in every aspect.Our product line encompasses Waver Finish Laminates, Decorative Laminates and Stone Finish High Pressure Laminates which are detailed as follows. Asian Teak (Tectona grandis) that we deal in, is exclusively selected directly from the Asian forests for quality, grains and sizes. Sub-Indian Peninsula is one of the highest grade teaks in the world. 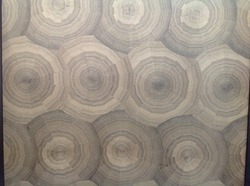 They excel in quality, strength, grain structure and is resistant to fungal and termite attacks. 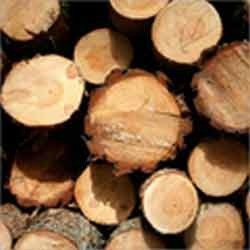 Wood imported then comes directly to our processing units here in India. The color and lining in each variety, change as the area of origin, presenting a uniform golden color as to earn the appellative GOLD. It is very resistant to contact with the water and marine corrosion and is widely used in the field of nautical, furnishings, in floor coverings and production of valuable fixtures.